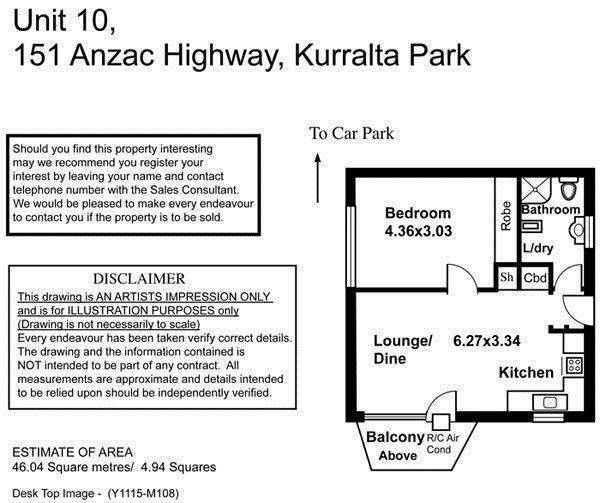 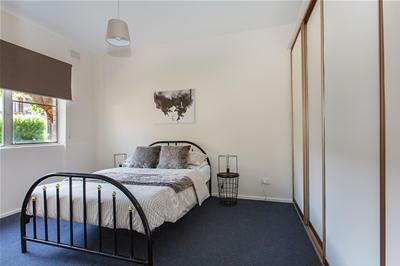 Inspection by Appointment If you are looking for an investment with a location that ticks all the boxes, then this is it. 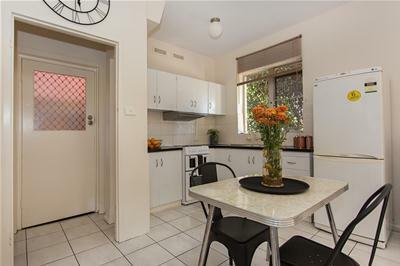 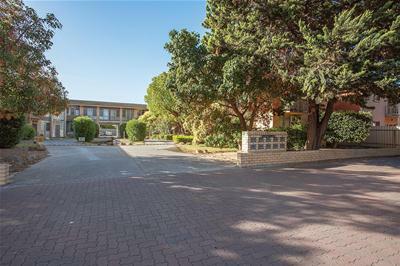 Bus stop out the front, 10 minutes to the CBD or the cafes and beaches of Glenelg, and walk to the shops of Kurralta Park Shopping Centre. 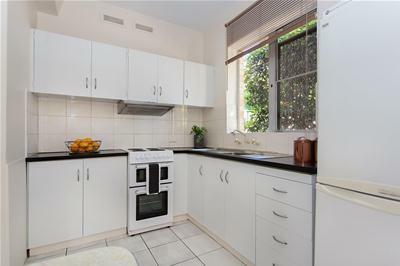 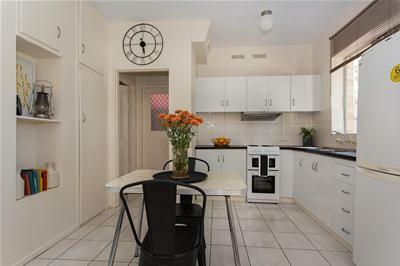 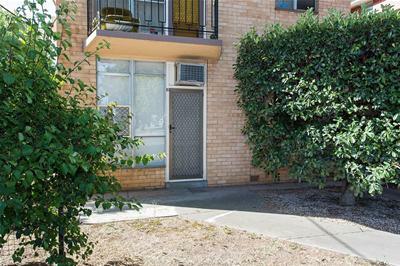 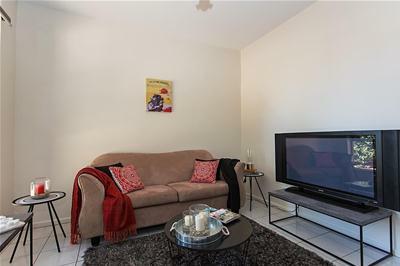 Freshly renovated, this lovely unit offers an open space kitchen with new oven, dining area and lounge. 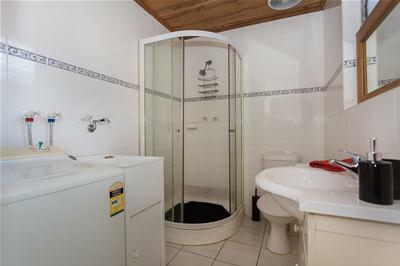 A good size bedroom with a wall of built in robes and a modern bathroom incorporating the laundry and toilet. 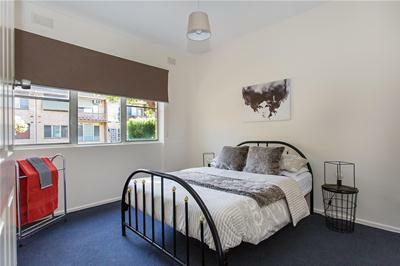 The bonus is that the unit is newly painted and has new blinds throughout. 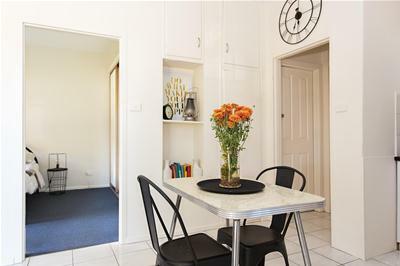 Immaculately presented, viewing is a must.